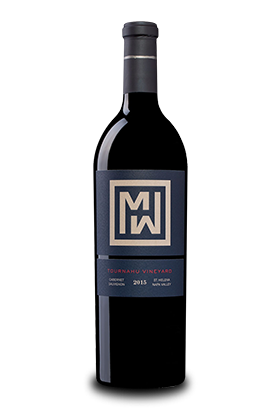 The 2015s look strong, with the 2015 Cabernet Sauvignon Tournahu Vineyard coming from the Napa Valley floor not far from Vineyard 29's Aida Vineyard and the Panek Vineyard, from which Thomas Rivers Brown also makes wine. It is 100% Cabernet Sauvignon from a small, 6-acre parcel. This wine looks sensational with loads of wet gravel and a hint of underbrush, but dominated by its blackberry and cassis fruit as well as an earthy, peppery, meaty personality. It is full-bodied, dense and should drink beautifully for the next 20-25 years. Copyright(c) 2017 California wine club. All Rights Reserved.